Call a member of our Fleet & Business Team today on 01494 687801 to discuss offers for other models. 1 Business users only. Mercedes-Benz Contract Hire agreement. Guarantees may be required. All rentals exclude VAT at 20%. Vehicle conditions, excess mileage and other charges may be payable. Rental includes Vehicle Excise Duty for the contract duration. Orders/credit approvals on selected A-Class petrol models only between 1 January and 31 March 2019, registered by 31 March 2019, offer only for specifically the A180 Sport (petrol) Executive Pack. excluding diesel engines and Mercedes-AMG models. Subject to availability, offers cannot be used in conjunction with any other offer. Over 18s only. Some combinations of features/options may not be available. No ownership option. Credit provided subject to status by Mercedes-Benz Finance, MK15 8BA. Prices correct at time of going to press 1/19. Any content on this site relating to finance is provided by Mercedes-Benz Financial Services UK Limited. 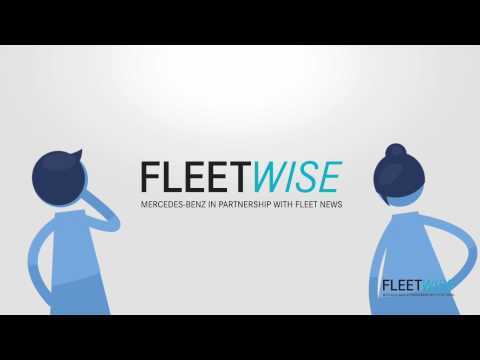 Mercedes-Benz Financial Services UK Limited is authorised and regulated by the Financial Conduct Authority in respect of regulated consumer credit activity.